A full bodied pyment made with Blackberry blossom honey and Zinfandel grapes and aged on oak. The beautiful zinfandel grapes are complemented by the blackberry blossom honey. 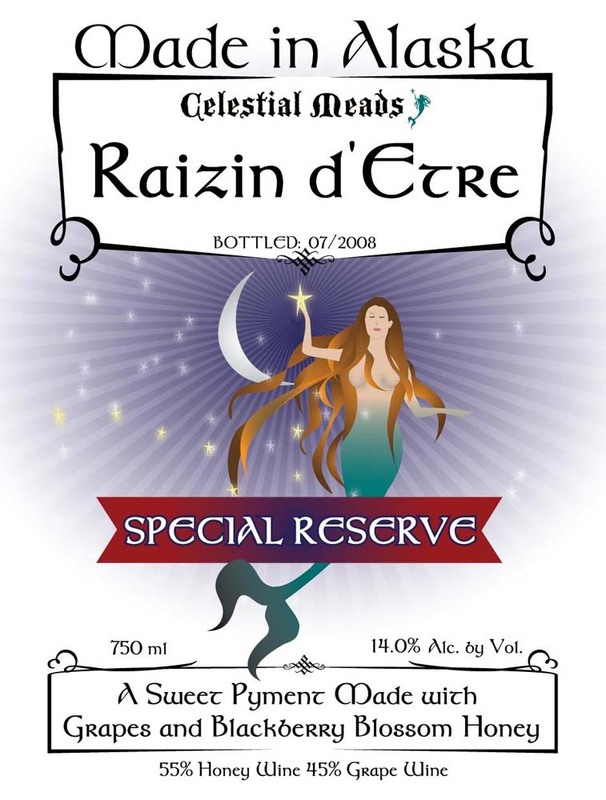 The oak adds a buttery complexity that makes this a truly fantastic mead.